Are you in Connecticut? Today's the last day to catch us at the Connecticut Maritime Association Shipping 2014 conference and exhibition in Stamford, Conn. Amver is exhibiting in booth G-104. What are we doing here? Enrolling more ships and raising awareness about Amver. 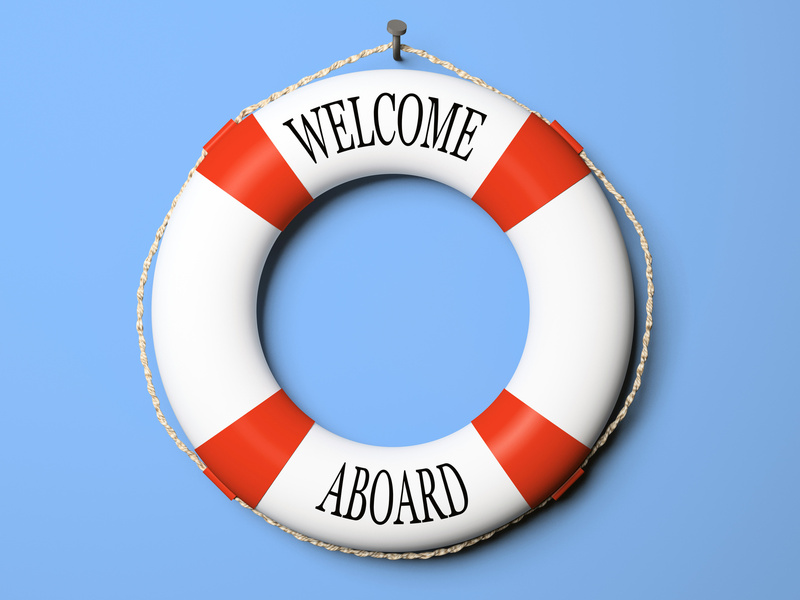 If you can't join us, at least help us welcome the latest members of the Amver safety network.